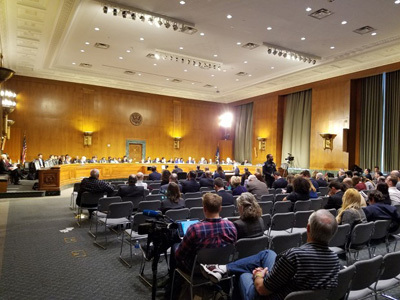 I spent yesterday attending hearings on Capitol Hill of the Senate Intelligence Committee. While I still, after all these years fighting in the trenches as the founder of Judicial Watch and now Freedom Watch, still had a little residual "faith in the innocence of congressional strangers," it was totally dashed perhaps for the final time watching this charade, designed to delegitimize the presidency of Donald J. Trump over so-called Russian connections during last fall's election campaign and to sidestep important issues involving illegal surveillance of and leaks concerning the Trump team and the president himself. At the outset of the hearing, Chairman Richard Burr – slumped in his chair, a man who somehow, given his apparently challenged IQ, by the grace of some god was elected as the senator from North Carolina – essentially turned the gavel and the hearing itself over to his Democratic co-chairman, Virginia Sen. Mark Warner, who then proceeded to trash the Trump campaign and transition teams over alleged connections with Russia, suggesting that Trump et al. had engaged in treason. Ironically, as I observed this disgraceful display of partisan hack politics and Chairman Burr's apparent acquiescence – he kept strangely touching Warner's left arm during the hearing as if he were an old friend – appropriately sitting at my left at the press table was the most leftist of all of Washington hack journalists, the insipid David Corn of The Nation and Mother Jones, both borderline communist rags. Corn, like all of the Trump haters in the leftist media, be they at CNN, MSNBC, NBC, CBS, the New York Times, or the Washington Post, was figuratively foaming at the mouth over what he was seeing and hearing. How ironic, I thought! 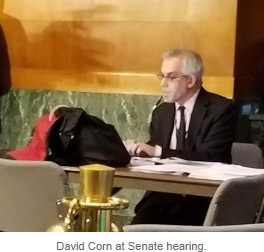 David Corn, a communist at heart, feverishly typing away on his laptop as the hearing unfolded, with a scowl on his face, scorning President Trump and his teams for their alleged closeness with Russia. Truth be told, Moscow, and its Marxist-Trotsky-Bolshevik heritage, would otherwise be the logical mecca for the likes of Corn. Indeed, the socialist presidential candidate Bernie Sanders, a soul brother of Corn only to a slightly lesser extent in terms of leftist Marxist ideology, celebrated his honeymoon there many years ago when he was a young "foot soldier." 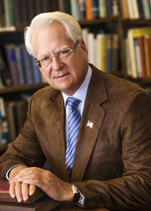 Then there was the performance, or should I say non-performance, of the other Republican senators, such as Marco Rubio, who was more fixated – when he even bothered to show up and appear on the senatorial bench – on his claim that his political websites also may have been hacked by the Russians than any real concern about the opposition party members of the committee, such as California Sen. Diane Feinstein, continuing throughout the hearing to trash President Trump and those around him. Like Warner, Feinstein in a not too veiled way furthered the uncontested theme of the hearing, through pontificating speeches claiming the presidential election was rigged by the Trump-Russian connection to defeat Hillary Clinton. These are just two examples of this congressional freak show! For the likes of Warner and Feinstein, their widely televised hack leftist theatrics were an opportunistic dream come true. To an observer, with establishment Republican complicity, it must have appeared that the only way to separate Sens. Burr and Warner, and their so called "bi-partisan" political cronies on the committee, was with a crowbar. Of course, consistent with this was the hard fact that there was not one mention at the hearing about the illegal and unconstitutional intelligence agency and Obama administration-orchestrated surveillance of President Trump and his campaign and White House colleagues, as well as the leaks that have already destroyed the career and reputation of Gen. Michael Flynn. It was clear to me that this so called "bipartisan investigation" – which the intellectually limited, inert, and compliant Chairman Burr has touted as the most intensive inquiry in modern congressional history – is simply, in the words of the great Clarence Thomas, my favorite Supreme Court justice, who himself was smeared many years ago by the Democrats on the Senate Judiciary Committee during his confirmation hearing, a "high-tech lynching." Coupled with this disgusting display of "senatorial privilege" was the underlying fact that not one mention was made at the hearing about whistleblower Dennis Montgomery, my client who, as a former NSA/CIA contractor, had come forward to Director James Comey of the FBI and produced 47 hard drives and 600 million pages of damning information about the illegal and unconstitutional intelligence surveillance of Trump, the chief justice and justices of the Supreme Court, 156 other judges, and other prominent persons. Montgomery lends major support to the other new evidence that Trump and his staff have been targeted by the intelligence agencies. These agencies are a force greater than even the president himself. And, when a corrupt president like Barack Hussein Obama gets his or her hooks into these agencies, as occurred with the equally corrupt former Obama director of the CIA, John Brennan, and his partner in crime James Clapper, the former Obama Director of National Intelligence (DIA), it's clear that we live in an Orwellian "Big Brother" police state and are in continuing grave danger. The only logical conclusion for this apparent cover-up by the Senate Intelligence Committee is that its members must have known – or given its oversight authority, should have known – all along of these illegal and unconstitutional mass surveillance activities by the intelligence agencies. And, they likely fear that if they push too hard to fully investigate, damning stuff may be leaked about their own private and personal lives – a nightmare for most politicians. And that takes us back to square one. Trump was elected to drain and clean up the corrupt swamp in Washington. D.C. Predictably, this swamp, both Democrats and establishment Republicans alike, is largely out to to destroy him, a threatening "alligator." 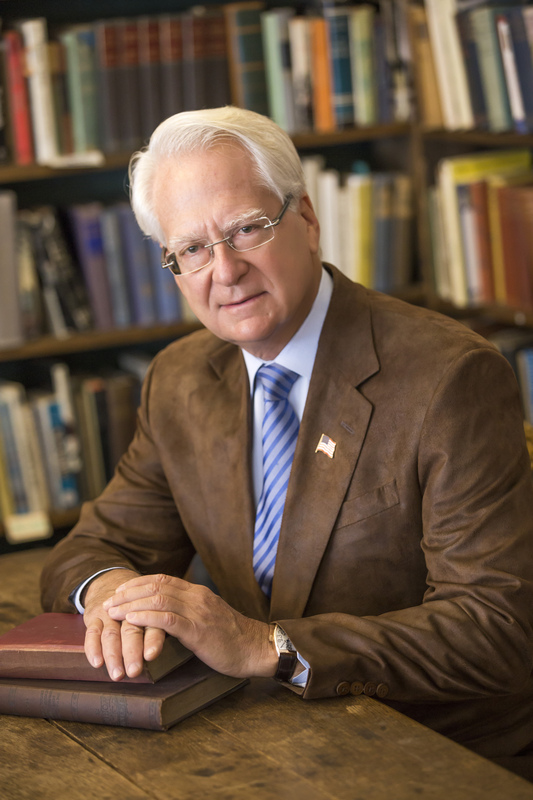 The president and all of his men and women need my help, Freedom Watch's help, and your help if the nation has any chance to be made great again. See www.freedomwatchusa.org. We will not get a second chance. So let us all come to the defense of our republic by taking on the dark creatures that lurk in both this Democratic and Republican swamp, before they devour all of our God-given freedoms.